Love the Creative HeArts Series? 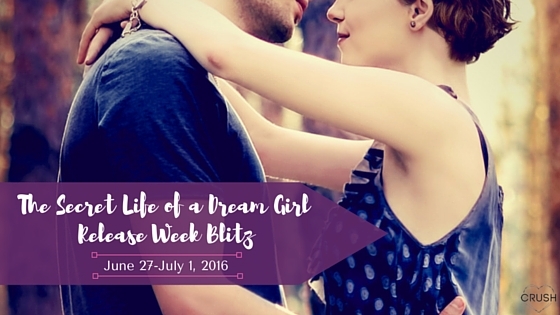 Then Don’t Miss The Secret Life of a Dream Girl‘s Release Week Blitz! 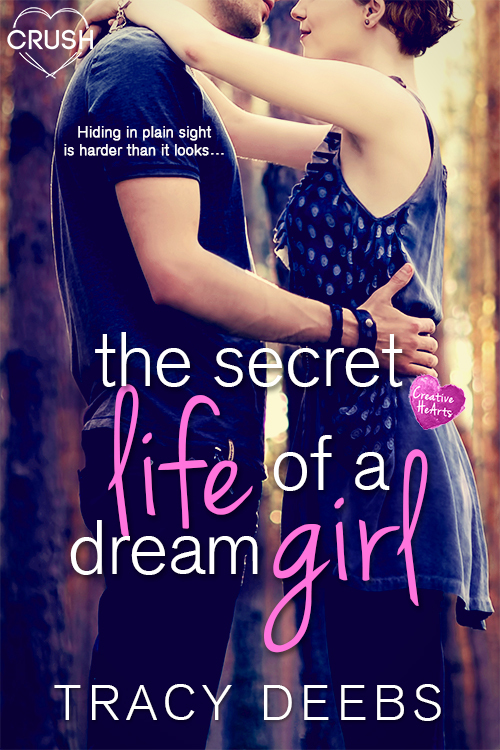 Whether you have been following along with Entangled TEEN Crush’s Creative HeArts Series or not, The Secret Life of a Dream Girl by Tracy Deebs is guaranteed to make your heart go all a-flutter. You’ll get up close and personal with Dahlia Greene, a girl in the singer songwriter stream at Austin NextGen Academy, and Keegan Matthews, the only student at NextGen who is more interested in studying marketing after high school than going into the arts. She’s secretly a popstar trying to live a normal life for one year and is trying to help Keegan get his dream girl, and he’s dealing with some tough family issues and secretly head-over-heels for Dahlia. If it sounds like a book that will do it for you, then don’t hesitate to buy it on release day. He couldn’t take his eyes off of her. Not that that was exactly a surprise – he’d had that same problem for weeks now. Keegan didn’t know what it was about her that he found so captivating, but he’d fallen hard for Dahlia Greene the day he’d walked into senior seminar and found her laughing her whole face lit up like the sky on the Fourth of July. Sure, the whole class had been laughing at something their teacher, Oliver, had said, but in that moment he’d only had eyes for her. Swoon Sunday: Jeremy Stevens and Ransom Levi Morgan from The Society by Jodie Andrefski!